Oak Ink Press, 9780998718989, 108pp. 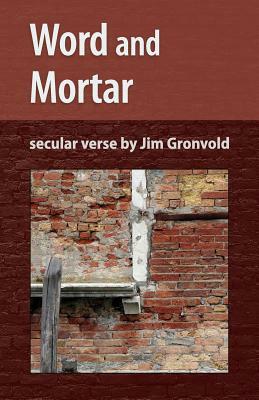 "Word and Mortar" is a collection of Jim Gronvold's rhymed poems that express appreciation of nature and the poet's personal conviction that life itself deserves our deepest attention. Jim is a former homeless shelter counselor and administrator who has been writing poems for over fifty years.